Join us each Sunday in our English services (8am, 10am and 6pm) for our next sermon series. 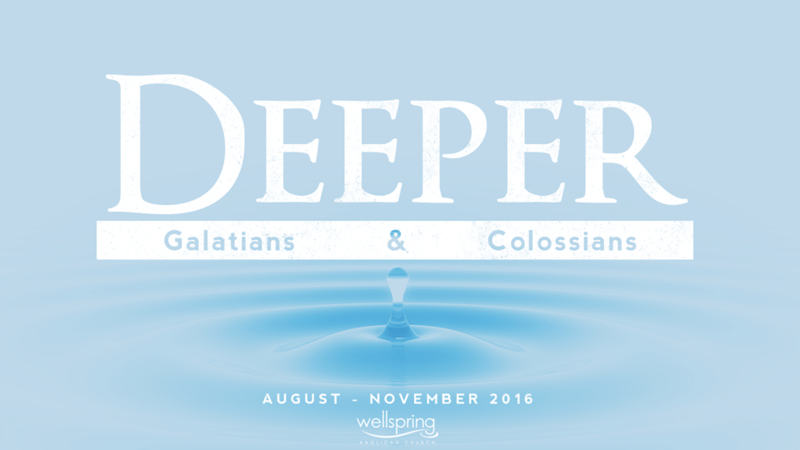 We’ll be diving into the books of Galatians and Colossians and considering how Paul instructs followers of Jesus to go deeper. To listen to our sermons in this series click here.